DESCRIPTION Inviting, Move-In Ready Home in Quiet Community! This Evanston 3 bed/2.5 bath home is a must see! From the moment you walk in it feels like home. Open main level is perfect for entertaining friends and family. Brightly-lit kitchen has plenty of cupboard space, island seating, great walk-through pantry, and spacious dining area. The cozy family room is perfect for evenings in with a gas burning fireplace as the centrepiece. The master bedroom, just one of 3 bedrooms upstairs includes a 4pc ensuite and walk-in closet. The bonus room is ideal for family movie nights and the additional flex area is great for a home office. With A/C, an attached double garage, and a large basement that awaits your personal touch, you will have all the space you need! Outside, the large back deck looks over a private fenced-in yard with plenty of space for your kids or pet to play. Enjoy the quiet neighbourhood; in a great location close to shopping and schools; perfect for any family. Home for sale at 96 Evansdale WY Nw Calgary, Alberts T3P 0C1. 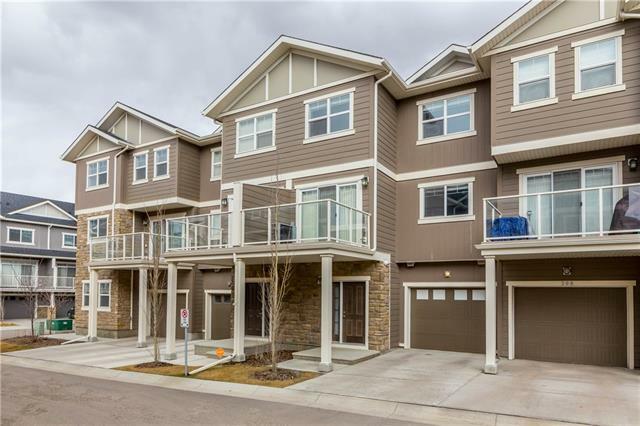 Description: The home at 96 Evansdale WY Nw Calgary, Alberta T3P 0C1 with the MLS® Number C4237343 is currently listed at $459,900.